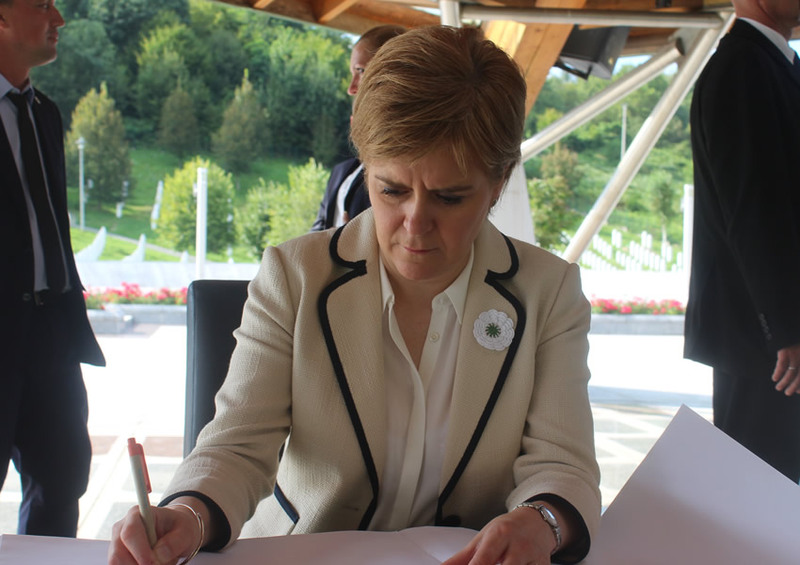 Remembering Srebrenica [Scotland] is a Scottish Charitable Incorporated Organisation (SCIO) No SCO46540. 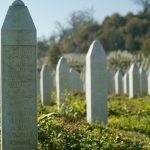 We believe that to promote a stronger, more cohesive future for all, it is essential to learn lessons from the genocide in Srebrenica. With your help, we can do just that, so please assist us to promote a better, more tolerant society here in Scotland. A society that prizes understanding and cohesion. And a society that promises always to learn, yet never to forget.